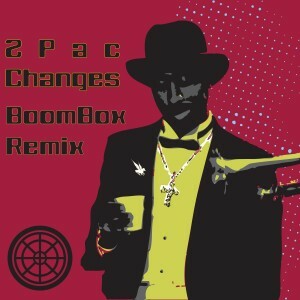 10 years ago, we made this Remix of Tupac Shakur’s “Changes” and today we want to share it with the world. It’s available to STREAM and DOWNLOAD for FREE on our SoundCloud page or view on YouTube.. Cheers to keepin’ it real; Peace and Funkiness party people!